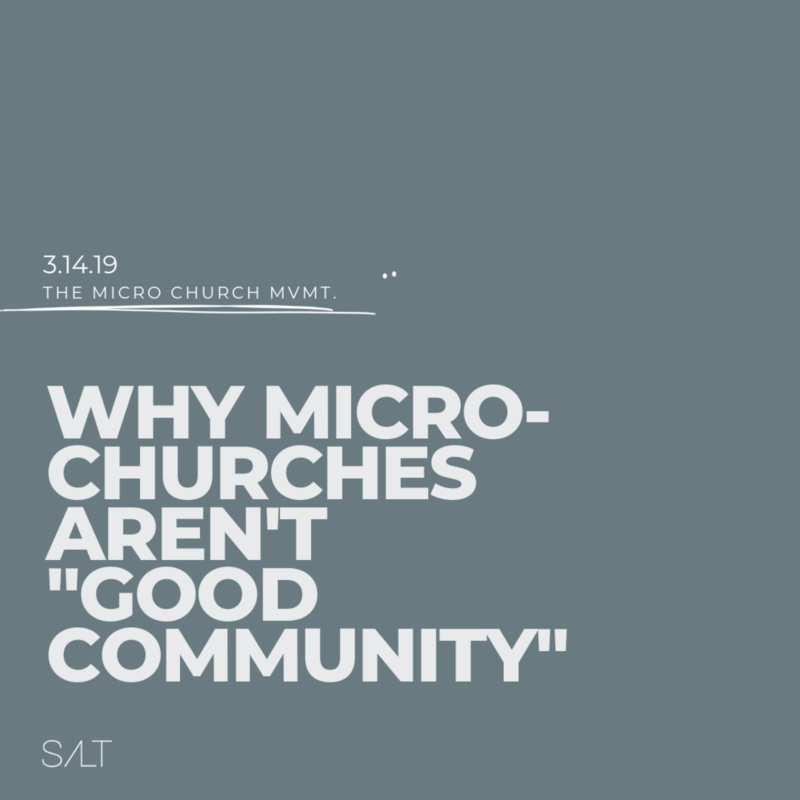 Why Micro-Churches Aren't "Good Community"
Community is a huge buzzword, but is that all a micro-church is? Is that what we should be looking for or is it a RESULT of something else? Listen to hear more on why community is the not goal of a micro-church.